At Davinci's Painting we are very conscientious about the dangers of excessive heat exposure that occur during the summer in Washington DC. 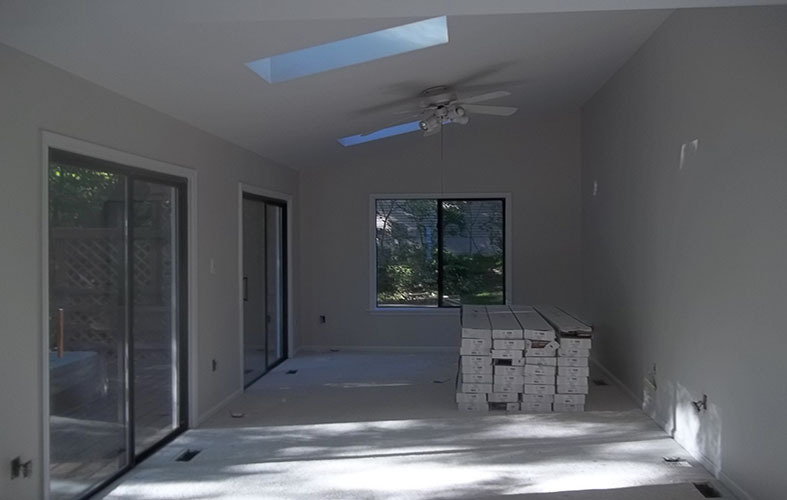 While doing paint application in hot weather, our Painters often work in the direct sunlight. Because of this, we’re always careful about our employees’ health while working in high temperatures. The strain of extreme heat can lead to heat exhaustion or worse, heat stroke. Stay well hydrated by drinking plenty of water and sugar-free beverages, both before and during work or exercise. Our bodies can only absorb about one quart of water per hour; however, we can lose up to 2.5 quarts per hour in extreme heat. Clothing made of lightweight material that is loose-fitting will enable the body to adequately perspire and eliminate heat. Be aware that certain prescription drugs can modify a person's sensitivity to the heat. Antihistamines, and anti-inflammatory drugs are just some of the things that can increase sensitivity to sunlight or decrease the body’s normal hydration level. Other factors that may make a person more susceptible to heat-related illnesses include hypertension, circulatory problems, being considerably overweight. Those who suffer from kidney or liver disease should take special precautions. Symptoms vary between heat exhaustion and heat stroke. Heat exhaustion can cause a person to feel weak and thirsty. It can also cause extreme thirst and sweating. Heat stroke symptoms, on the other hand, are seen as an absence of sweating, confusion, and dizziness. Remove any clothing that mahy be retaining heat. Take a cool bath jump into a pool! Prevention of excessive heat is always a good practice. So remember these tips to help ensure that you have a safe and enjoyable summer! What always happens when you finish a painting project, is that there is paint leftover. This isn't such a bad thing, though, since it is not unlikely you'll want a bit more for touch-ups or matching a detail in some other area. 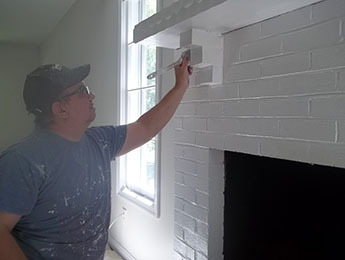 The key to storing leftover paint is to limit air exposure, and temperature since evaporation and freezing are how paint dries and becomes unusable. 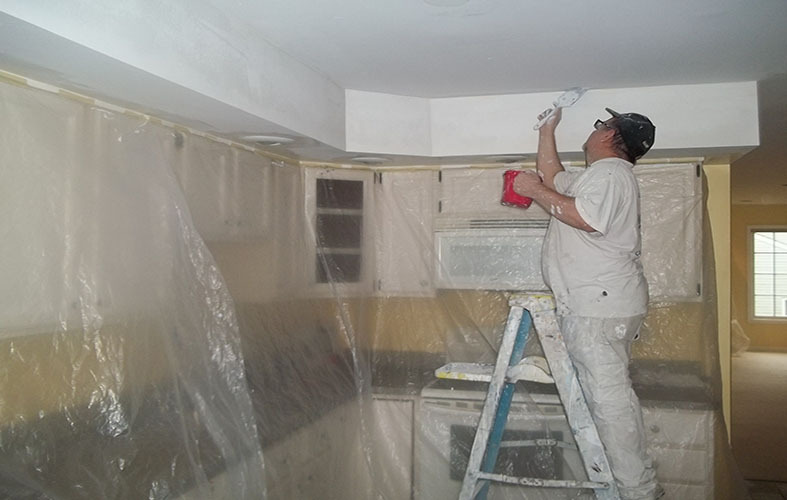 In order to keep your leftover paint from drying, always cover the can unless you are actively using it. 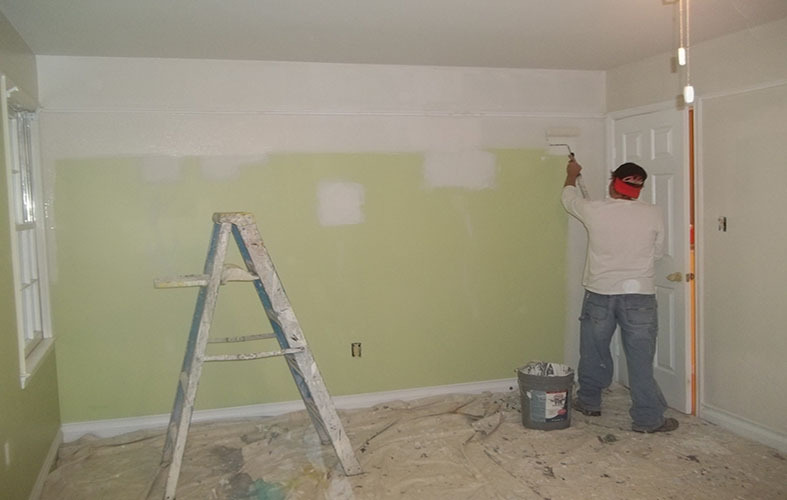 Be careful not to get the rim full of paint, as that can prevent it from sealing properly. Once you have used at least a quarter of the can, there begins to be a good amount of air inside it, even when closed. Use a clean plastic bag and lay it flat on the open can, then gently and evenly push it down until it contacts the paint. Now put on the lid over the plastic. This way there is a barrier between the surface of the paint and the air in the can. Another option, especially if there is not much paint left in the can, is to pour it into a different plastic container. Anything with a lid will work, such as, tupperware, water bottles, and yogurt containers. just don't confuse the leftover paint with your leftover dinner and stick it in the microwave! 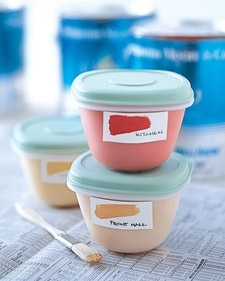 Use the container that will hold the paint adequately but minimize the amount of air. One advantage to a water bottle is that you can squeeze out the air before screwing the lid on, thus eliminating all air that would ruin your paint! 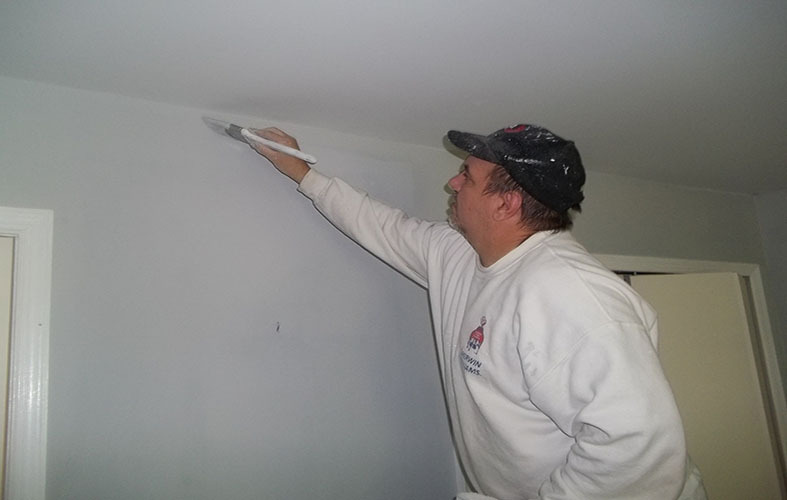 Davinci's Painting is very well established painting company in Washington DC. 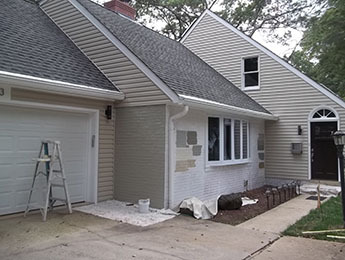 We provide both Residential Exterior and Interior Painting Services.